August 13th, what a perfect day. Two of the kindest people I have ever met said "I do" and it was truly a joy to capture their wedding day. 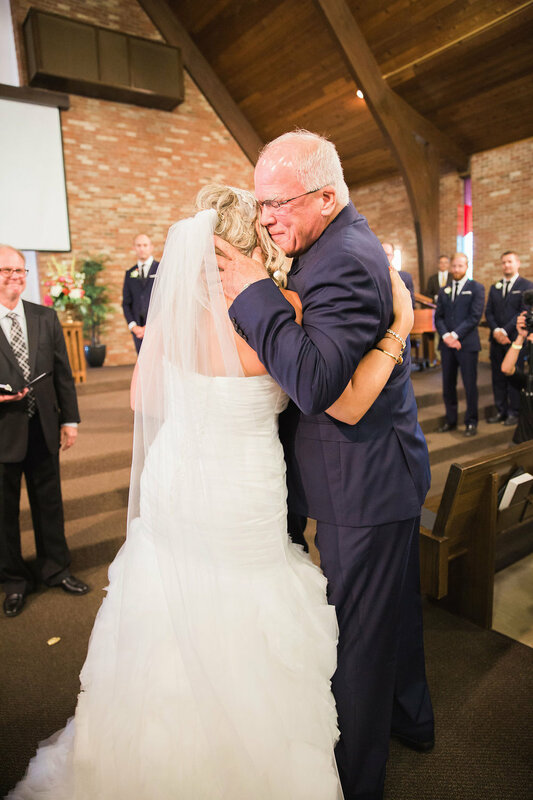 But the best part of Joni & Adam's wedding was the genuine love felt throughout. Every detail was heartfelt from the the locket Adam gave Joni during their first look to the slideshow that brought guests to tears. Tugging at everyone's heartstrings were the special details that were in memory of both of their mothers, specifically Joni's mom's flamingo flair and Adam's mother's famous baked beans. It was those sincere details that truly made this day special. Joni & Adam, you made for a stunning bride and groom! Thank you for the honor of documenting your first day as husband and wife. I can't wait to see what life has in store for you. Much love and appreciation A.JO. Published on August 29, 2016 by Amy Thorne. Tags: Wedding Photography, Wedding Day, South Dakota Wedding, South Dakota, Blue Haven Barn, Barn Wedding, Rustic Wedding, Barn Wedding Ideas, garland, pink wedding, A.JO FOTOGRAFI, Idaho Wedding Photographer, Washington Wedding Photographer, Destination Wedding Photographer, Destination Weddings, Midwest Wedding, Sioux Falls Weddings, Sioux Falls Wedding Venue, Sioux Falls.